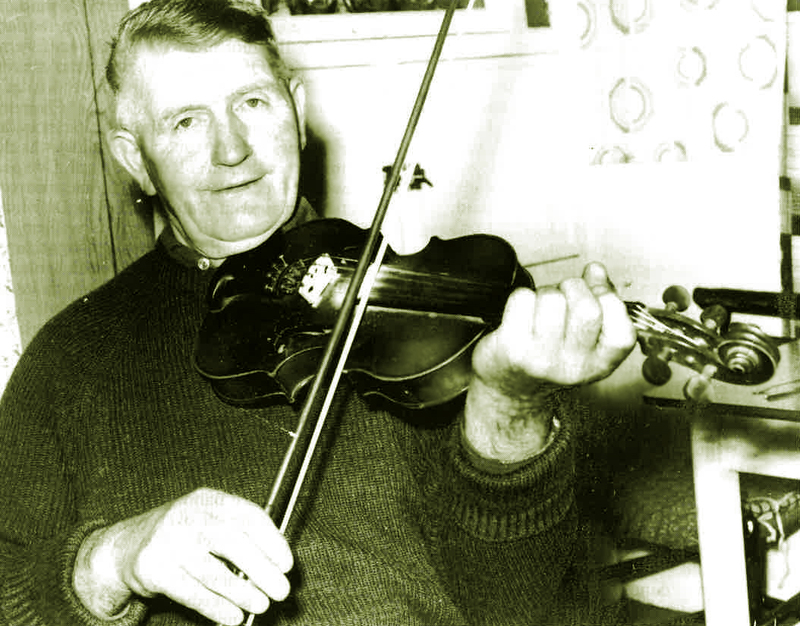 Topic stretched the criteria somewhat in order to make this the fourth in the ‘Music from Sliabh Luachra’ series, but Billy Clifford’s lifetime of exposure to the music of that region is very much evident in the solo material on this album. 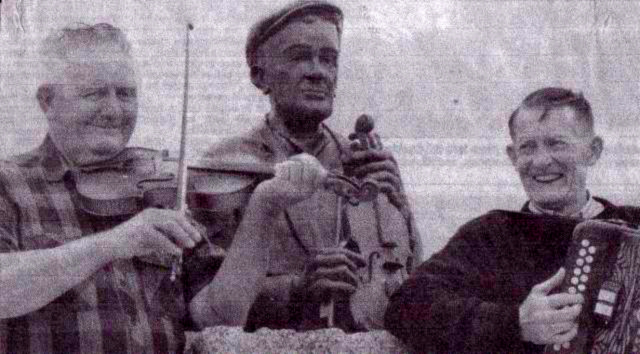 The solo polkas here feature the best playing of these tricky tunes in the Sliabh Luachra style that I have heard on the flute, and as Sliabh Luachra polkas played on the fiddle mimic the ornaments of the melodeon or accordion, Billy Clifford in turn uses the flute to play the fiddle, incorporating the idiosyncratic and heavily accented legato bowing of his mother Julia’s fiddle playing into his own unique and really lovely style. 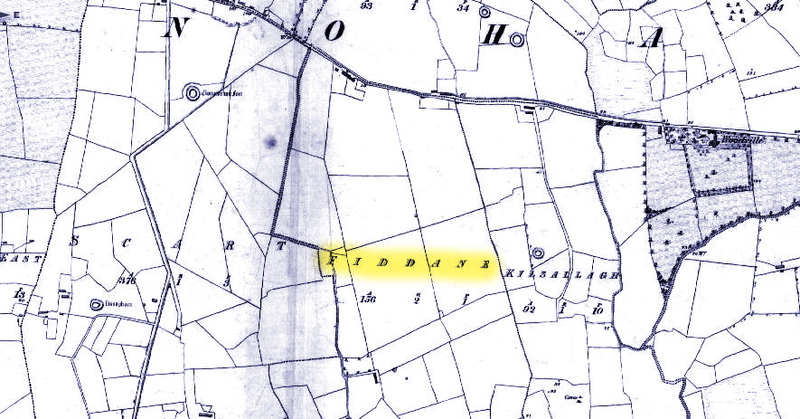 Ellen O’Byrne, born about 1875 in Co. Leitrim, emigrated to New York City at only 15 years of age. There she married Dutch immigrant Justus DeWitt and they opened a real estate and travel agent business together in 1900. 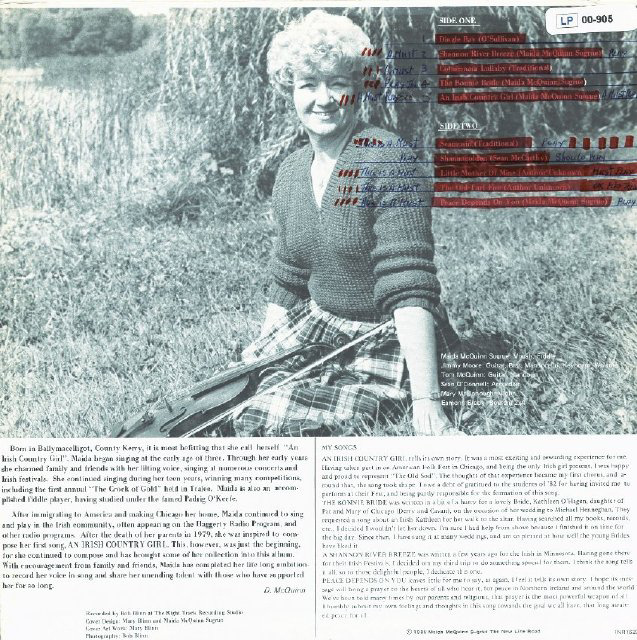 Ellen was evidently an irrepressible fan of her native music, and the travel agency soon began to retail sheet music, instruments (including high-quality Italian-constructed accordions made by Paolo Soprani and Baldoni but rebranded under the O’Byrne DeWitt name,) and the few recordings of Irish music then available. 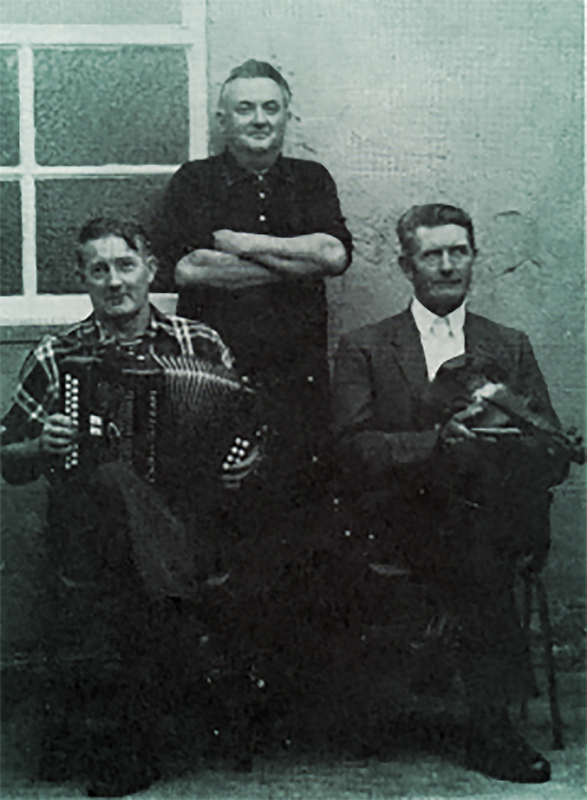 In 1916, Ellen O’Byrne persuaded Columbia Records to start producing more authentic Irish recordings, starting with Eddie Herborn and John Wheeler, accordion and banjo. 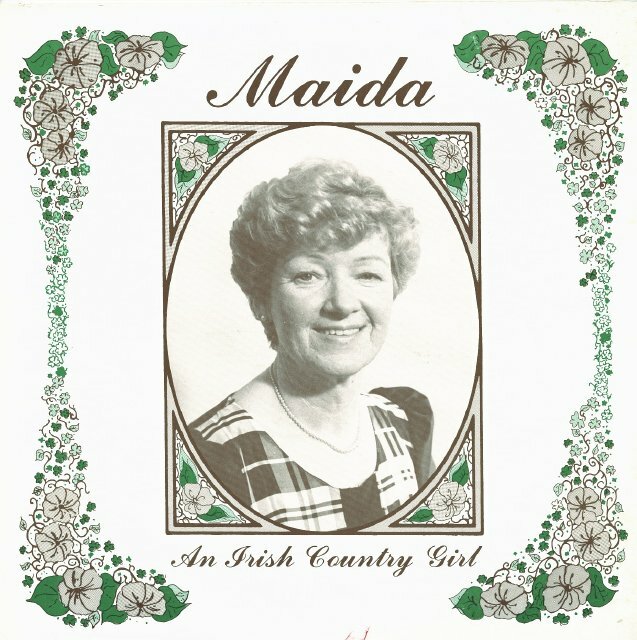 In doing so, she is considered to have essentially created the Irish-American recording industry. 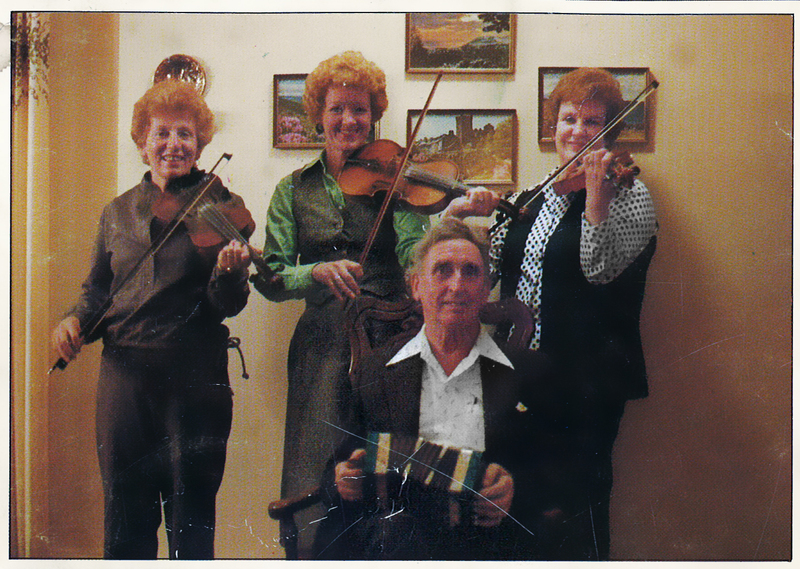 Soon, the O’Byrne DeWitt shop started offering Irish recordings on their own label. After Ellen’s death in 1926, one son, James, inherited the New York store, and another son, Justus Jr., moved to Boston to open his own enterprise under the O’Byrne Dewitt name at 51 Warren Street, Roxbury. The O’Byrne DeWitt business flourished in Boston as it had in New York: an unlikely hybrid of travel agent/music shop. 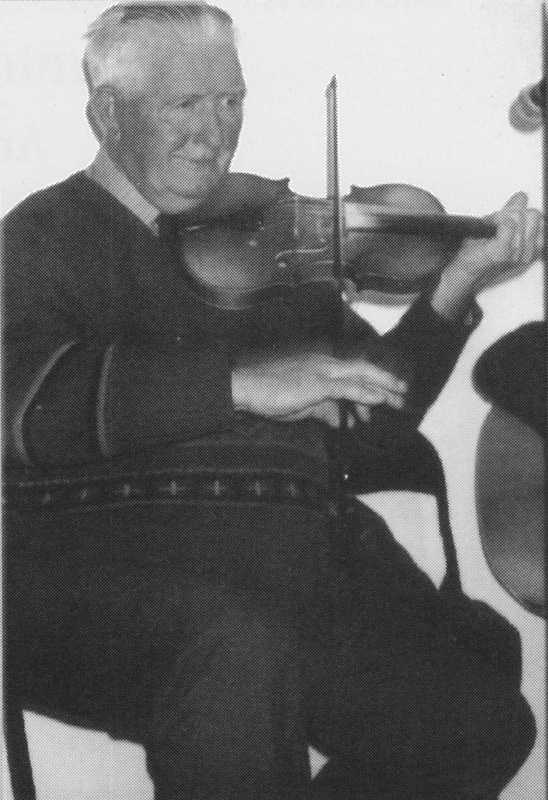 Under a new label, Copley, he soon began recording some of the local talent, and in the early 1950s, Paddy Cronin recorded a number of sides (solo fiddle with piano except for a few duets with flute player Frank Neylon) that became very popular and were essential in creating his worldwide reputation as a musician of note. Note: A number of these discs are labeled with names other than the ones in common use today, and others are entirely mislabeled. I’ve tried to use the correct names on the mp3 files, but can’t make any guarantees! 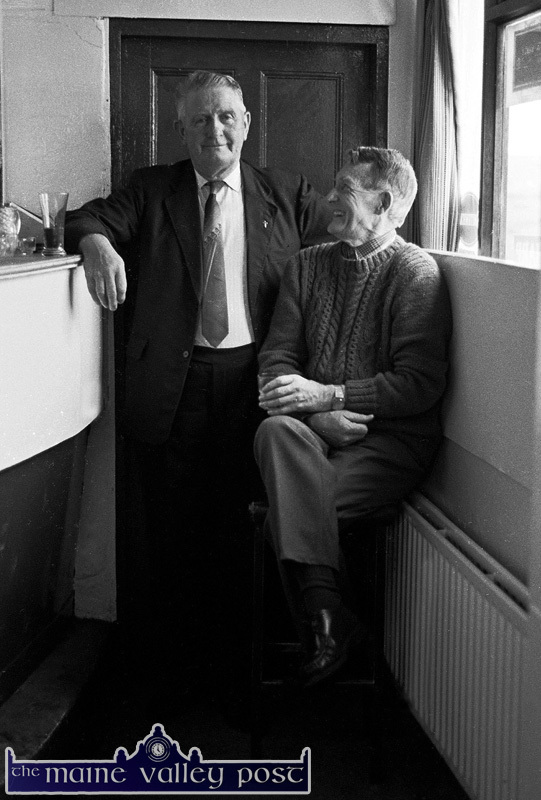 Download the complete Paddy Cronin Copley recordings here. 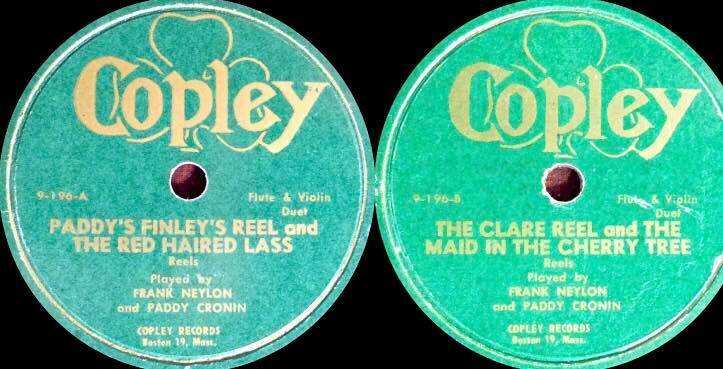 Thanks to the members of the Irish Traditional Music at 78 RPM Facebook group for info and resources!